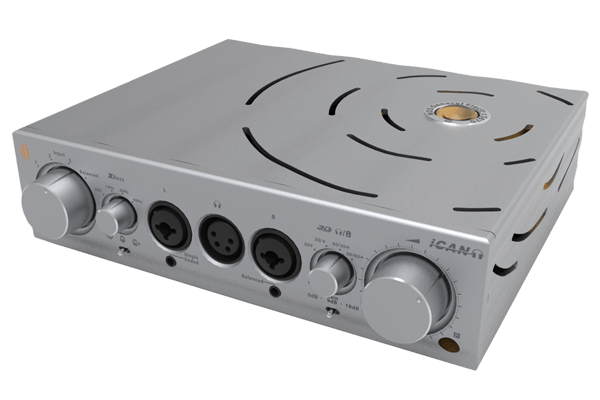 iFi Micro iTube2 Analogue Tube Buffer/PreAmp. An Inexpensive Must. These little tube buffers are doing things within system that just amaze everyone who uses them. The parts selection alone is unbelievable. We heard so much about this line from respected dealers and audiophiles we had to hear them to believe it. Yup, the buzz is right. This is incredible Audiophile grade gear on a tight budget. Secret is they've been designed by a group of engineers who normally work on gear well over $5,000.00 and wanted to give back to music lovers who have more ears than money. Loaded with brilliant tech and careful parts selection. Can't go wrong. iTube 2 : ” Clear winner…. “…I absolutely freaking love the iTube2…you should try out the iTube2….the iTube2 will help out with the vast majority of systems…the closer you can use tube equipment to your source, the more impact it has….It connects with regular old analog RCA connectors. The iTube2 adds the tonal richness…. You keep the goodness of your existing equipment while fixing the core problem that modern recordings represent….Putting the iTube2 into your system gets you 95% of the improvement possible. 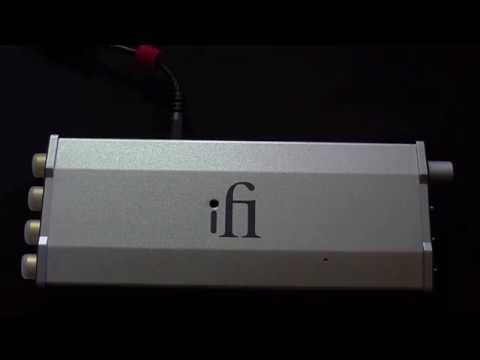 Using the switches lets you dial in that last 5%….The iTube2 loses no resolution and still gives you the magic of tubes…It makes your system more true to real life.” -- A iFi iTube2 review by Tyson on Audiocircle. XBass+® matrix for Speakers, new and improvedXBass+® for Speakers is quite different to its sister technology XBass+® for Headphones. The only similarity is in philosophy as the ability to enhance your Speaker listening is quite different to enhancing Headphone listening. The former gives each and every audio system adjustable levels of bass control to enhance listening enjoyment through speakers that have limited bass extension. We have taken great care to ensure no degradation in sound quality occurs. Firstly, it corrects the fundamental spatial distortion in recordings. And secondly, it increases the width of the soundstage beyond that of the speaker placement. Reference class parts qualityThe iTube2 employs Japan TDK C0G type capacitors. These are complimented by Japan Panasonic ECPU Film Capacitors explicitly designed for audio use with extremely low distortion (<0.00001% @ 1V/10kHz). The proof is in the listening. The best tube buffer/pre-amp out there just pulled even further ahead. Running silently in the background – iPower 15v Every iTube2 comes with the very-new iPOWER (15v) which is a remarkable-quiet, advanced DC power supply that features: Active Noise Cancellation+® drawn from military radar technology 12-Element Output Array/6-Element Input ArrayMeasured on the Audio Precision 2, the iPower has an astonishingly low audio band noise floor of just 1uV while it has the ability to power the iTube2 to put out a maximum 7.75v which is quite remarkable.